The Spring/Summer 2018 issue of NorthPark The Magazine is hot off the press! Watch your mailboxes or pick one up at the shopping center today! Recently, Banowetz + Company was approached by Expression Diamonds, a family-owned importer and exporter of wholesale diamonds and fine timepieces with a rich 40-year history, to update and elevate their brand to more accurately reflect the nature of their business and the clientele they serve. 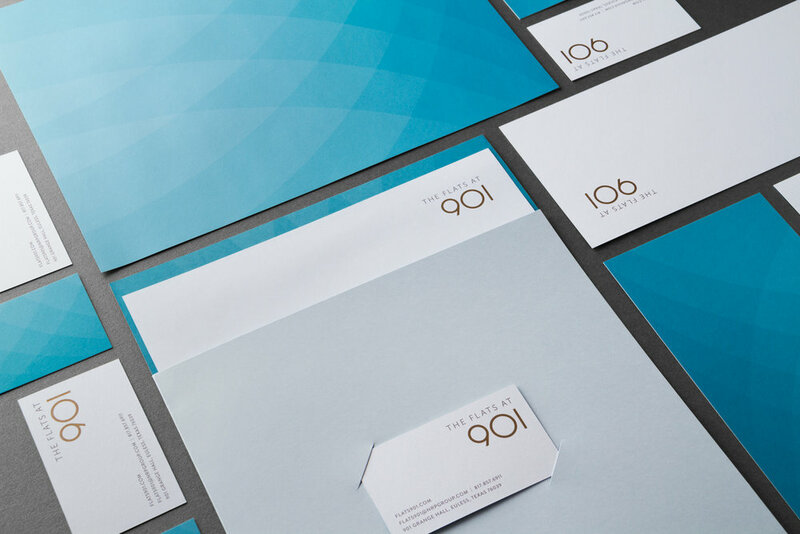 After creating a refined new logo and positioning line to better identify their offering, Banowetz developed a stationery system with a sophisticated pearlescent foil stamp, substantial paper weights, and elegant edge-painted business cards. 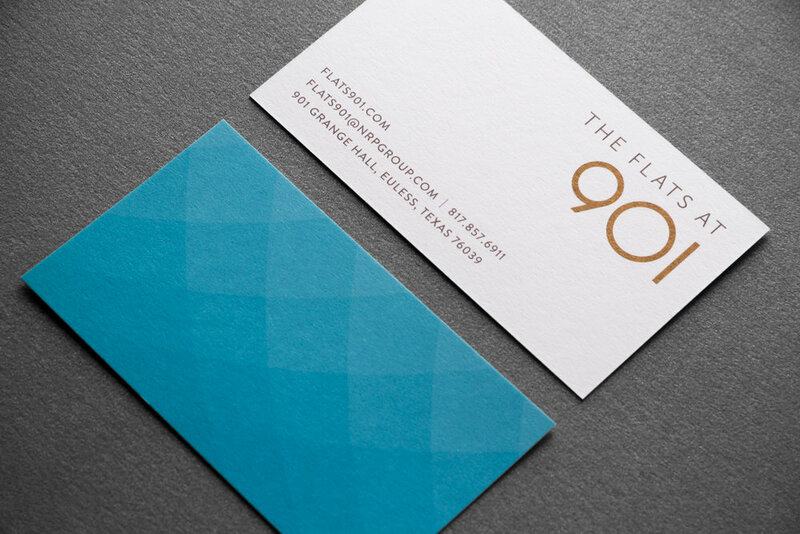 The final pieces are a shining example of brilliant branding at its finest.